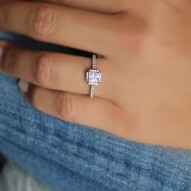 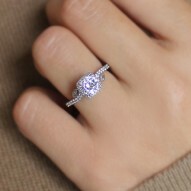 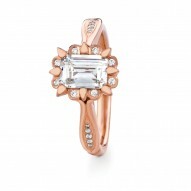 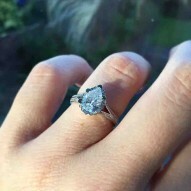 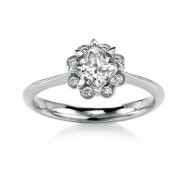 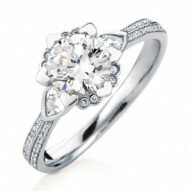 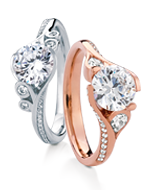 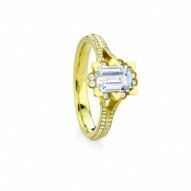 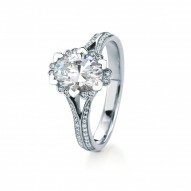 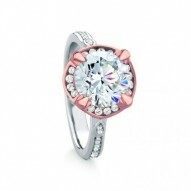 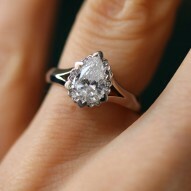 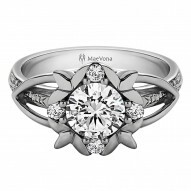 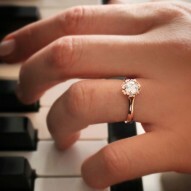 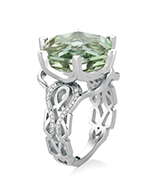 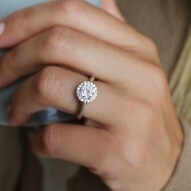 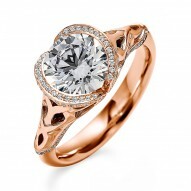 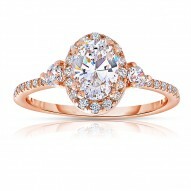 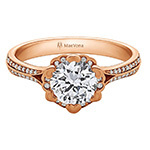 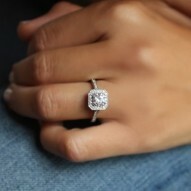 Beautiful modern halo engagement ring named after the Scottish town of Banchory. 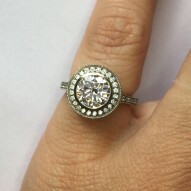 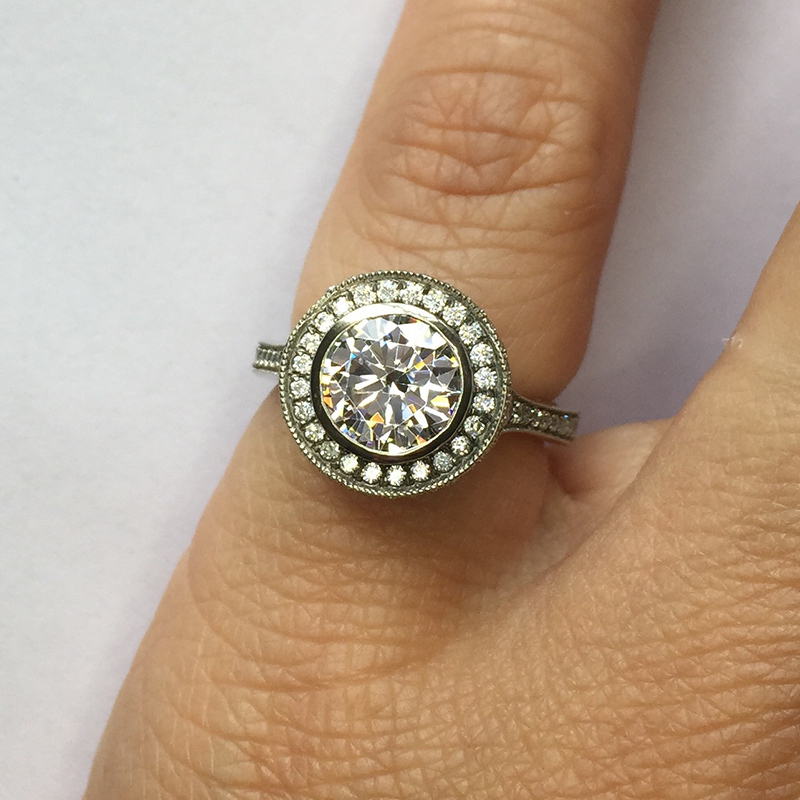 A stunning bezel sets the round brilliant cut center stone, surrounded by a delicate frame and shank of pave set accent diamonds. 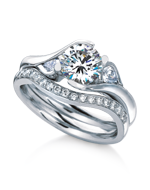 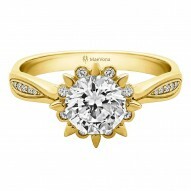 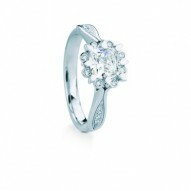 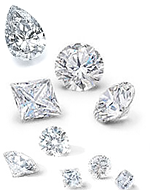 Set with 0.41ct HSI side and halo diamonds.